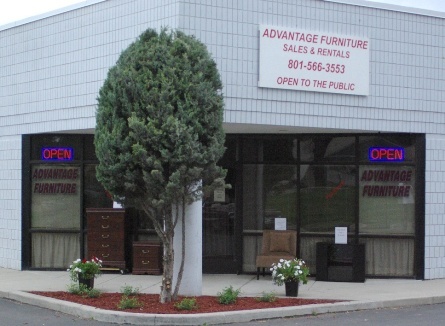 Contact Advantage Furniture Rentals for Friendly, Personalized Service. VISIT US FOR FRIENDLY PERSONALIZED SERVICE. We look forward to serving all your rental needs.